Carol Somoano, Vice President of Asset Planning Inc., is a Certified Financial Planner, CFP®, and is responsible for portfolio and financial plan analysis. Before Carol joined API, Inc in 2005 she worked as a management accountant for 15 years before deciding to concentrate on financial planning. Carol obtained her B.S. in accounting from Cal Poly Pomona and her MBA from Cal State Fullerton. 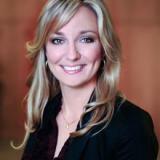 She completed the UCI Financial Planning program and passed the CFP exam in March of 2004. She is also a Notary Public and Realtor®. 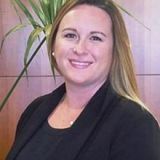 She is an active member of the Orange County Financial Planning Association and has participated in the OC Register Annual Financial Planning Hotline. She is an active volunteer in her community and has received an Honorary and Continuing Service Award from the California State Legislature in 2003 and 2007. 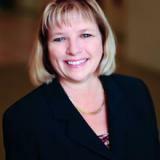 Carol’s core values are client-focused, emphasizing long-term relationships built on confidence and trust. She works diligently to increase her client’s net worth, plan for their future, and ultimately enhance their lives today. Carol's hourly financial planning rate is $250. Carol's portfolio management fee is a maximum of 1% and is discounted for portfolios over $250,000. 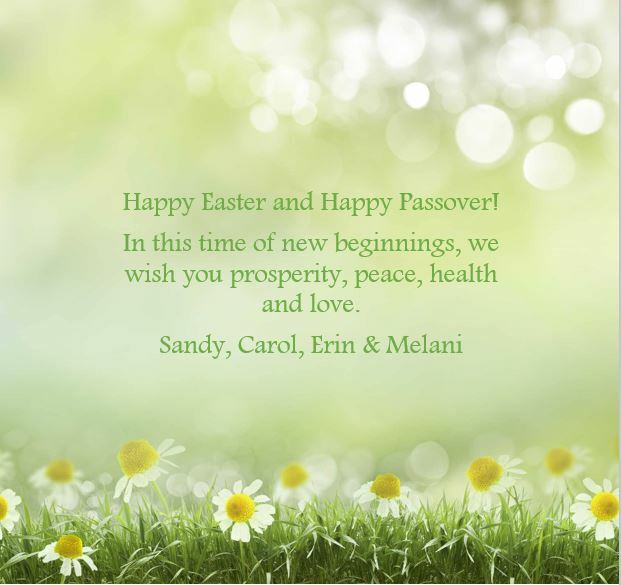 Friday, 19 April 2019 Wishing you a Happy Easter and Happy Passover! Thursday, 04 October 2018 Wedding Bells!